on Tuesday 20th February 2018. 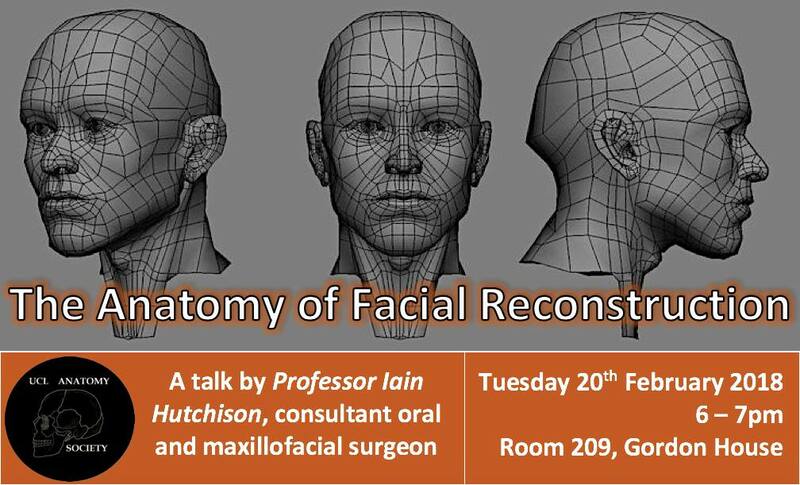 This is an ideal event for surgery-enthusiasts, psychology-lovers and anyone interested in Med-Tech. Everyone is welcome. UCL Anatomy Society membership is required.